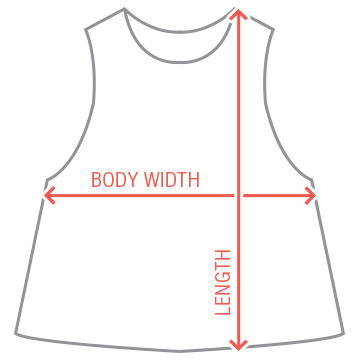 Ditch the bears and chocolates for it's time to get creative on Valentine's Day. 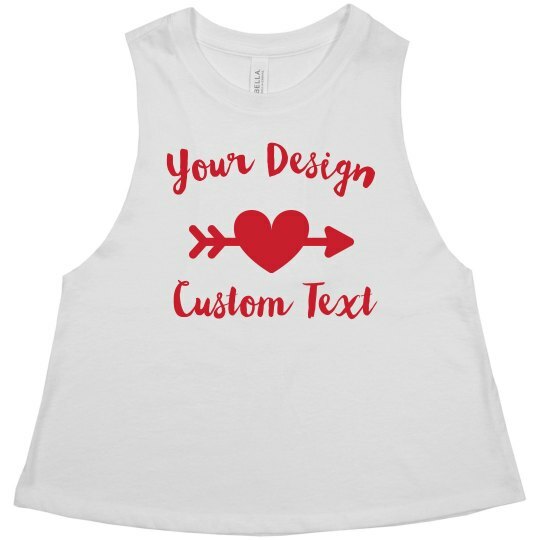 Create your own Valentine's tank top for you or as a gift to your partner or girlfriends in our easy to use design center. Simply upload your own own artwork, image, and text for a personalized touch or take inspiration from our clipart library.